Facebook will ask all its users to make decisions about how they want advertising on the platform personalized to their interests, and whether to continue sharing religious, relationship or political information on their profiles, as it complies with the European Union’s General Data Protection Regulation. Facebook will ask all its users to make decisions about how they want advertising on the platform personalized to their interests, and whether to continue sharing religious, relationship or political information on their profiles. The company said it is making the changes first in Europe, in order to comply with the European Union’s General Data Protection Regulation, which takes effect on May 25. Users will also be invited to authorize face recognition, which the company uses outside the EU to suggest the names of friends to tag in photos and videos. 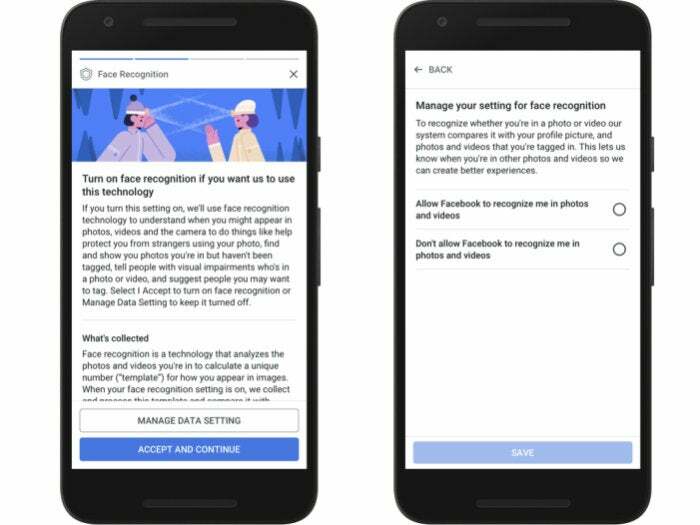 Facebook will ask users worldwide to allow it to use face recognition technology to identify them in photos and videos they and others upload. Facebook announced its move as Members of the European Parliament are preparing to discuss Facebook’s role in the harvesting by London-based Cambridge Analytica of the personal information of more than 50 million of its users without their permission. In the wake of the Cambridge Analytica incident, Facebook said it would clamp down on data gathering by third-party apps such as quizzes and games on its platform, while some users moved to limit, disable or even delete their Facebook accounts in response. Cambridge Analytica is shutting down. Is that a solution to the problem?